As you know from my previous post, i was invited to the Etude House store grand opening at Central Park, Jakarta. This new store got new theme, new nuance that will give you (or so they've claimed) Princess Fantasy "Experience House". From the goody bag, they gave me shopping voucher worth of 1 mio that i could use on most of their products (besides hair products and accessories). Yay! So much fun. Of course i only bought my HG products. Here they go. I bought 4 items. It may seem like too little for 1 mio value, but as you know, normal prices on Etude House Indonesia are pretty pricey and the voucher only valid for normal prices. Ah well! Just be greatful, Hanny! 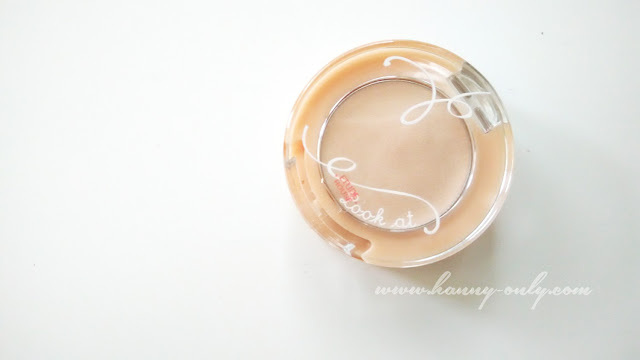 Like the name, this product has a pearly finish with a very creamy consistency. 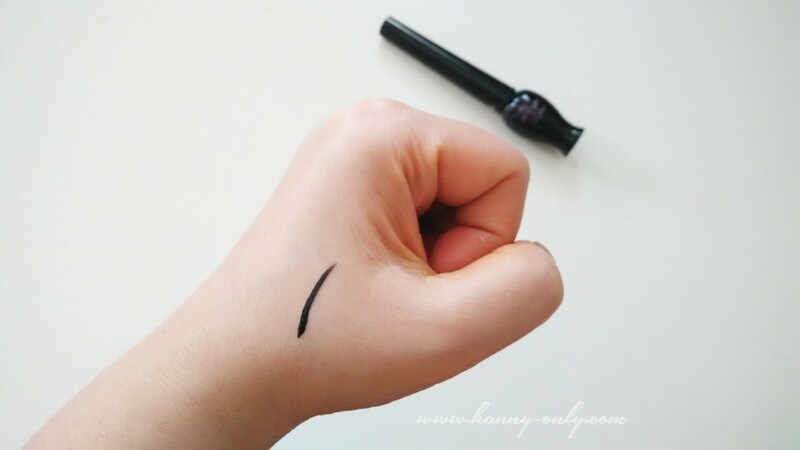 Nice for an inner corner highlight though, make your eyes more bright and awaken. I actually wanted to buy proof 10 eyeshadow base. But the base was discontinued from Korea. For me, it's the best eyeshadow base ever. 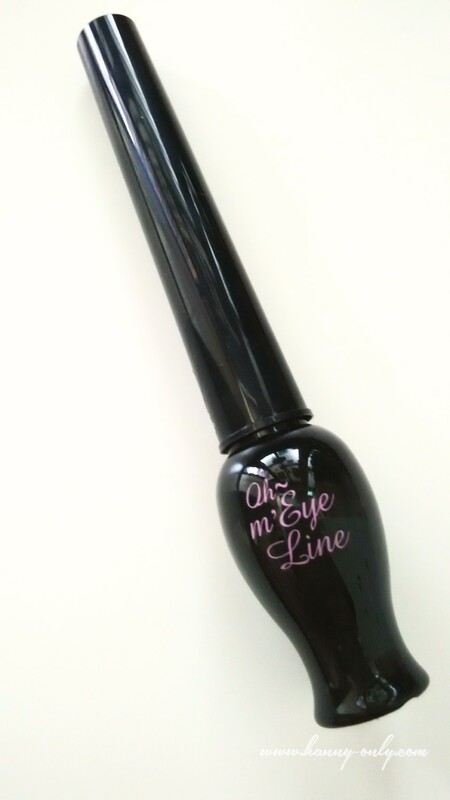 Perfect for oily eyelid like mine. So sad! But hopefully this one also gave me the equal amount of satisfaction. I don't really understand why this only come in pearly finish, the texture is quiet nice and soft, easy to blend. But i think it should have two finishes, pearly and matte. As a heavy eye makeup lover, i think pearly base is not very useful. You can use the matte one for matte and pearly shadows. But let me get back at you once i've tried this one, okay!! Don't judge the book by it's consistency, darl! Haha. Yep! I will carry this on my bag even on apocalypse. The consistency, the color, the tip. Just perfection. The staying power is superb and, seriously, the brush tip is one hell of a genius thing ever created (well at least for me). It's not to hard and it's not too soft. Just right for precise outlining. 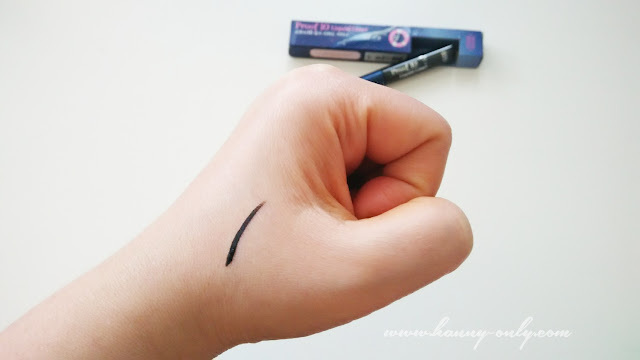 Wing eyeliner never been easier. Just remember to remove any excess from the brush before apply, okay. 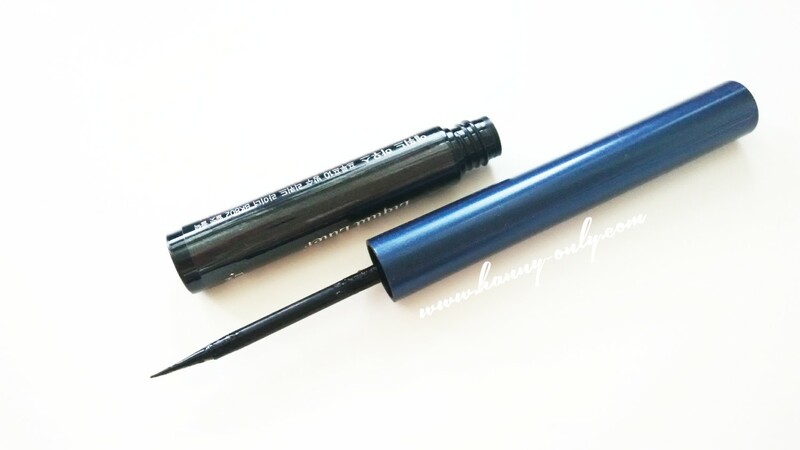 You don't want that super black liquid drop into your cheek like a mole, rite?! 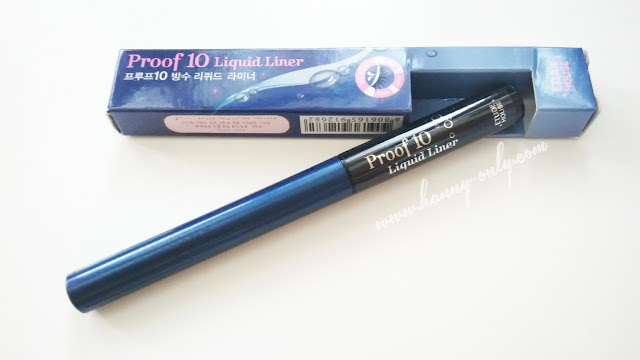 Bought this just beacuse they've been running out of Gel Liner. 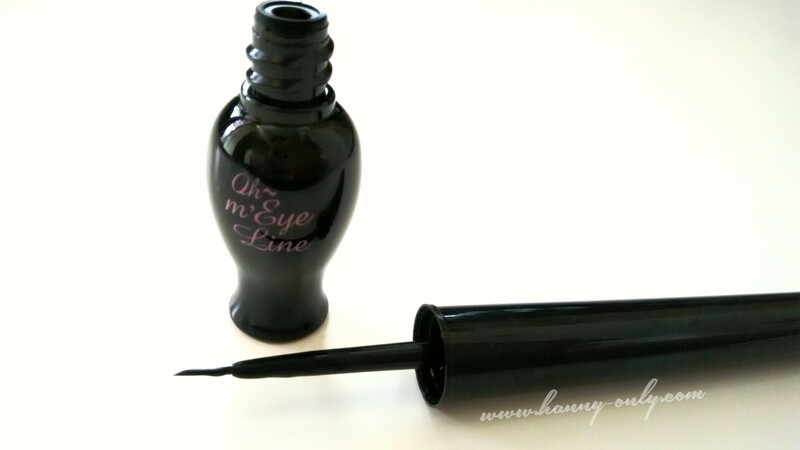 Too bad since i really really want to try it (talk about real eyeliner junkie, here). The price is far more affordable than proof 10. Has almost the same consistency, color and all. The brush tip feels a little bit softer, but that's okay. 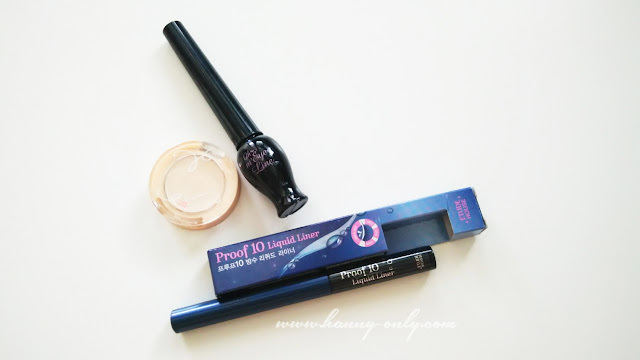 The Beauty Assistant tells me that Proof Ten is wayy more durable than this. Maybe that's why there's a wide price gap. Curious though, gotta try it soon. Ok, that's it for now. Thank you very much for reading and visiting my blog. 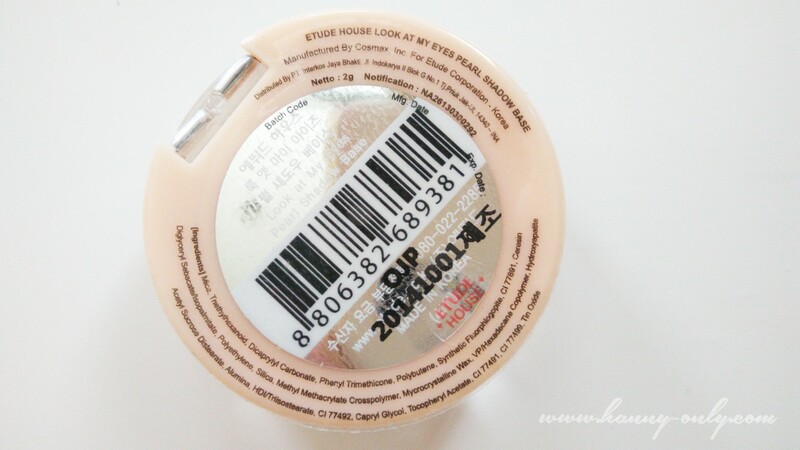 Hope you find this article helpful, and please do share your favourite etude house products, i would love to try more. See you soon, guys! !